Cac | Cnc mods - cattle and crops. The grassland update progresses. 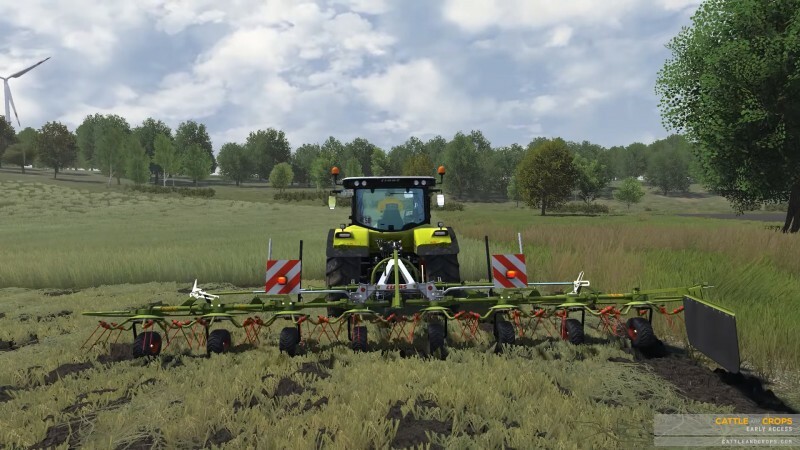 Here’s a sneak peek video of the Claas Volto 80. A first version of the update goes to the testing department today. In case there are no massive problems you should also be able to test the update next week! We wish you a pleasant weekend! What is a cattle and crops mods? The cnc mods are your game supplements that will make your game look like you want. We are offering for you a great database of the latest cattle and crops mods. Select modifications according site categories and update your cattle and crops game. Cattle And Crops Mods – CnC mods – CattleAndCropsMods.com © 2019. All Rights Reserved.